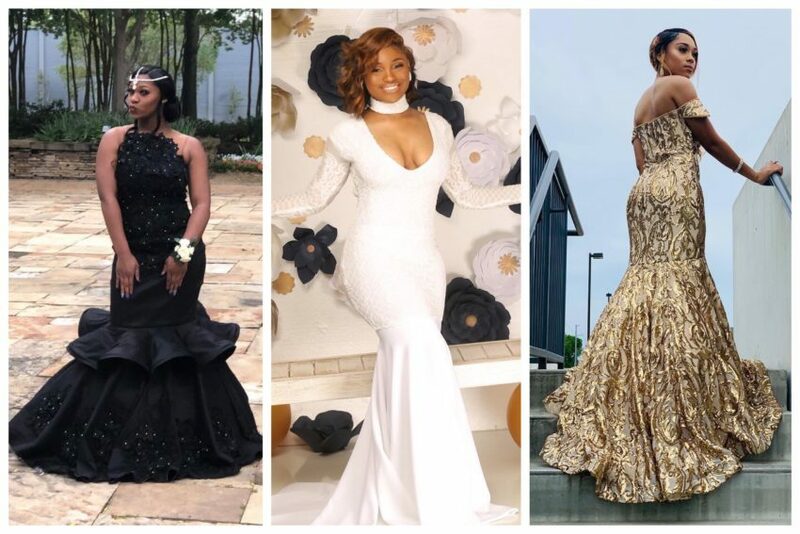 Check out the Prom 2019 glow up of Bring It! cast members Crystianna, Daija, Makya, from the Jackson, Mississippi Dancing Dolls. 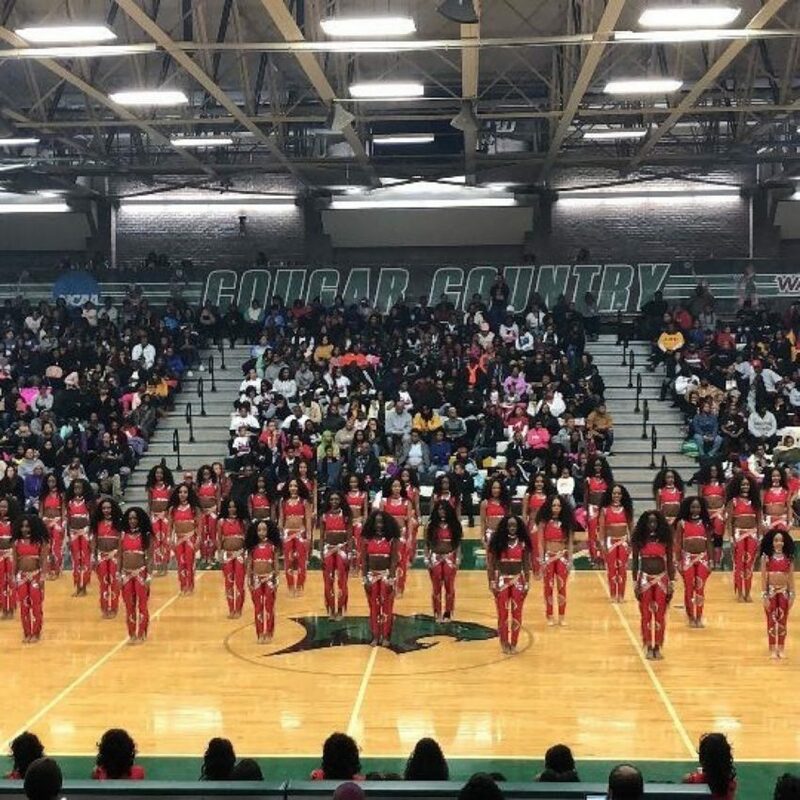 Watch this fierce dance battle showdown between majorette teams Atlanta Dancing Dolls, Ladies of Excellence, and KD AllStars at a recent competition. 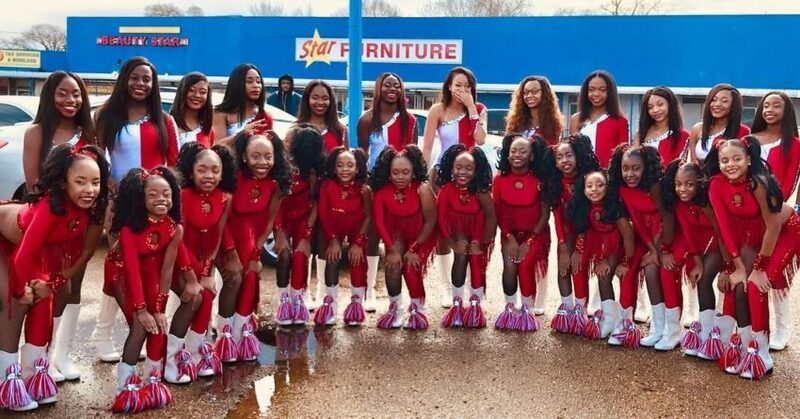 Check out the Dancing Dolls of Birmingham, Alabama Field Show Performance at the recent 2019 Buck or Die Competition in Chicago, Illinois. 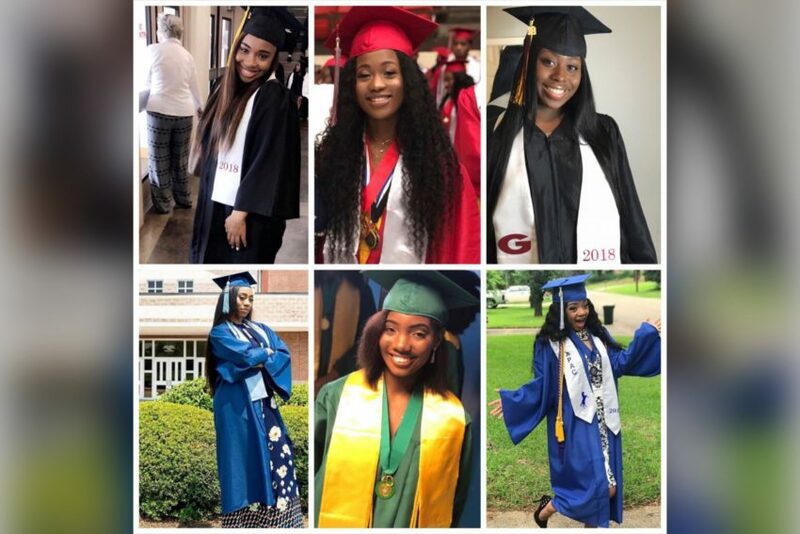 Stars of Hit TV Show “Bring It”, Dancing Dolls of Jackson, MS, will be graduating high school and starting their journeys to college. 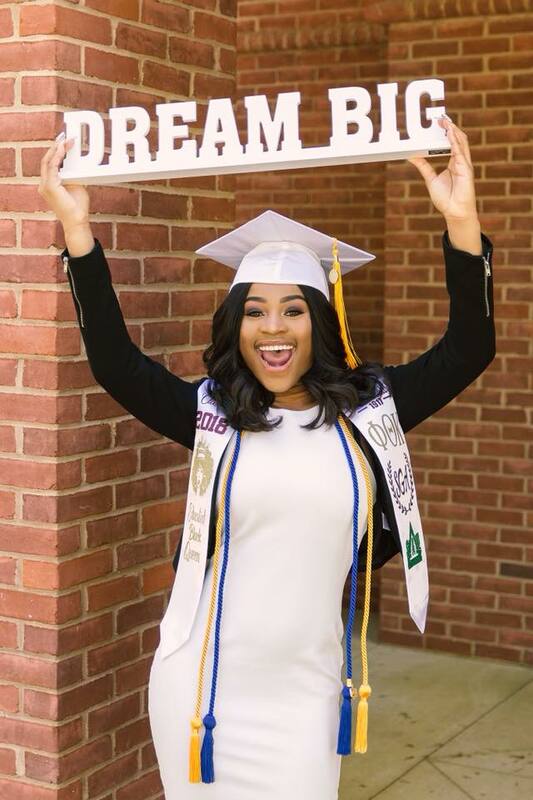 Class of 2018: Former star of the hit tv show “Bring It”, Denicia S. West, graduates with honors. It is Prom 2018. 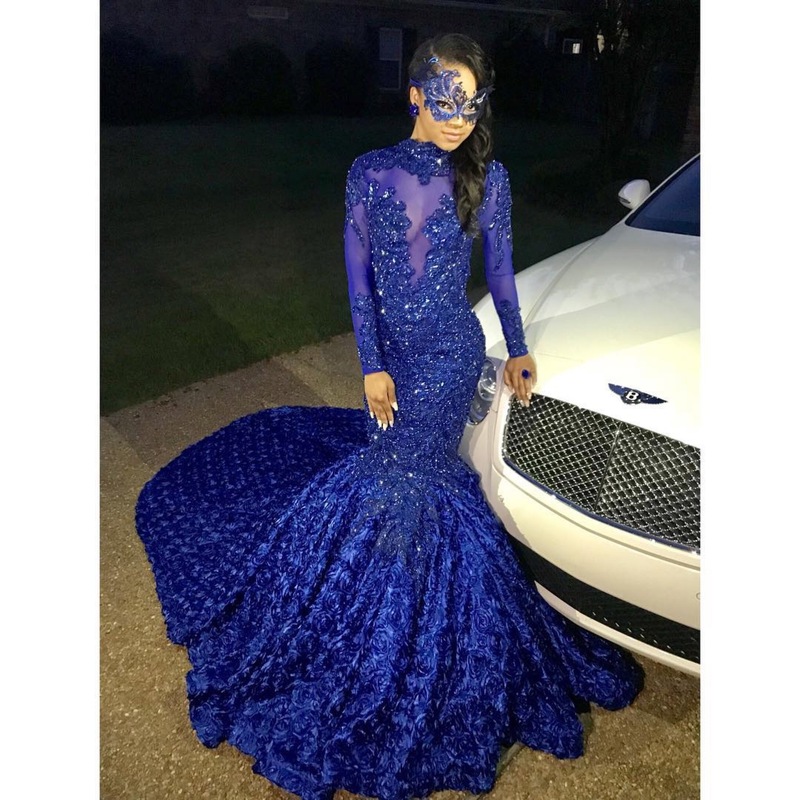 The stars of reality show Bring It have recently showed their fabulous and glamorous prom attire that has the social media buzzing. 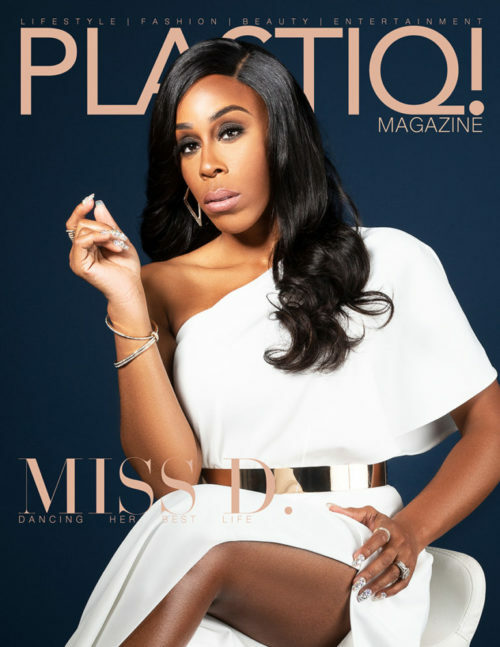 Check out our recap that includes bonus clips of Bring It Season 5 Episodes 1 & 2 featuring full performances on the season premiere. 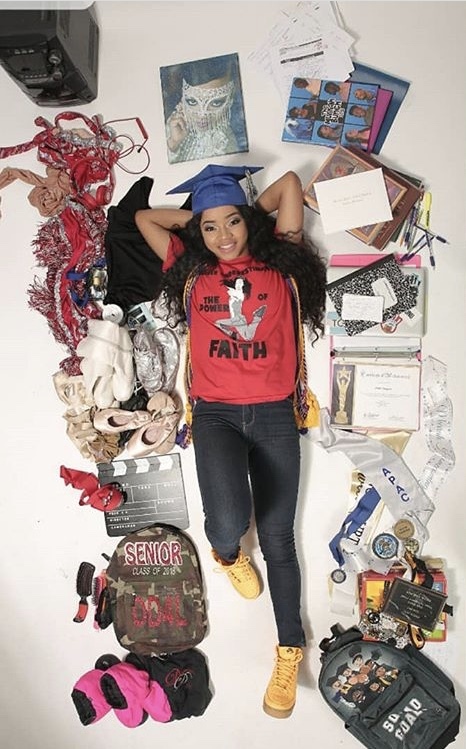 Dancer of the Week: Jaylene Rodriguez of Bring It!